Goon arrives in theaters and the hockey flick has us thinking: What are the Top 10 Hockey Movies of all-time. 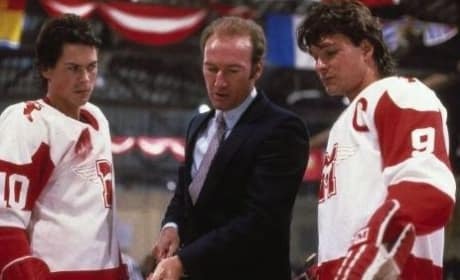 Slap Shot and Miracle provide the bookends, what arrives in between? Anchorman 2 is a go! 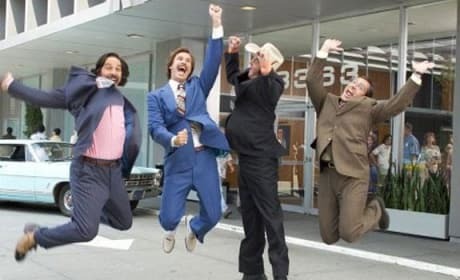 Will Ferrell went on the Conan O'Brien Show and announced that the entire Anchorman crew is back for a sequel. 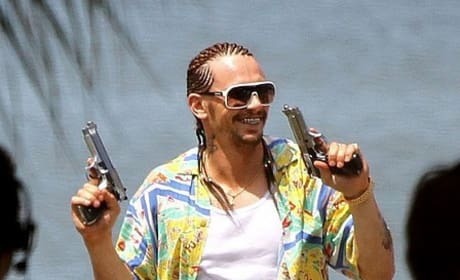 James Franco stars in some new set photos from Spring Breakers. Franco plays a drug dealer who falls in with Vanessa Hudgens, Ashley Benson and Selena Gomez. Exclusive Giveaway: Win a Mirror Mirror Prize Pack! 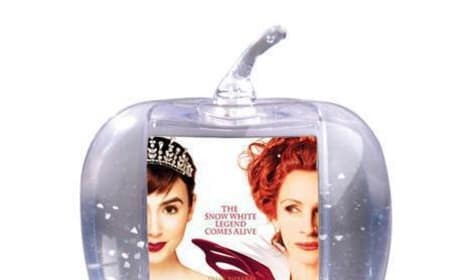 Enter now to win a Mirror Mirror prize pack from the film starring Lily Collins and Julia Roberts. Our Mirror Mirror prize pack features a tote bag, T-Shirt, book and more. 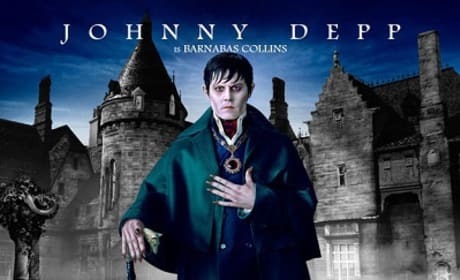 Nine new full-length character posters have arrived from Dark Shadows. The film is the latest collaboration between Johnny Depp and director Tim Burton. 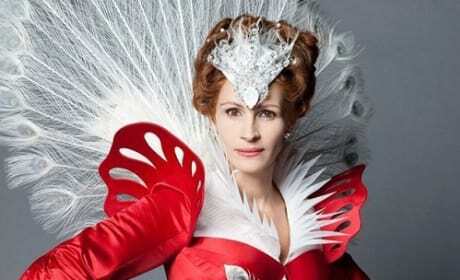 Julia Roberts talks about becoming the Evil Queen in Mirror Mirror. She also dishes working with director Tarsem Singh, co-star Armie Hammer and what makes Snow White so engaging that she's worth two movies this year. 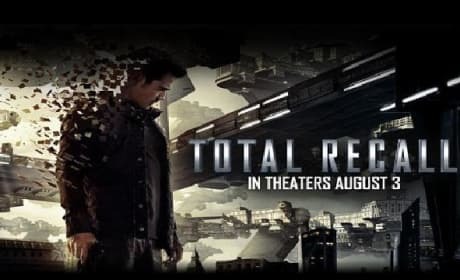 The motion poster for Total Recall arrives and has Colin Farrell wondering what is real and what is recall? 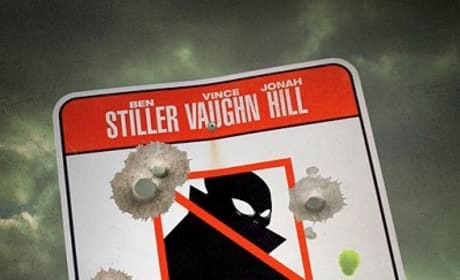 The Len Wiseman film lands August 3. 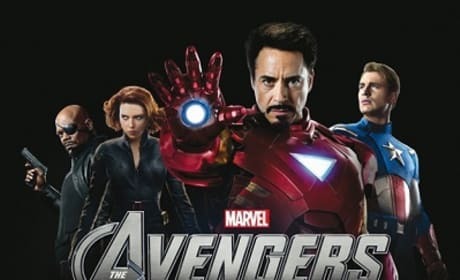 The Avengers has been selected as the closing selection for the 2012 Tribeca Film Festival. The Joss Whedon epic lands in theaters May 4 and shows at Tribeca April 28. 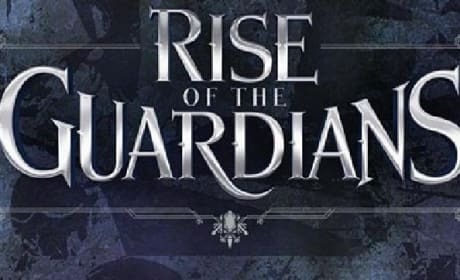 Rise of the Guardians has released its first trailer that takes us inside the world of Santa Claus, the Easter Bunny and the Tooth Fairy. 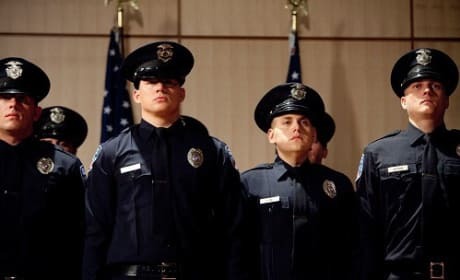 21 Jump Street Quotes: Round Two! 21 Jump Street has some of the best movie quotes we've heard all year. The film stars Jonah Hill and Channing Tatum and its hilarious quotes are legendary. Fox has pulled its promotional posters and trailer from all corners of the state of Florida. The move was in light of the death of Trayvon Martin at the hands of a neighborhood watch captain. Liam Neeson in The Dark Knight Rises: Confirmed! Liam Neeson will in fact be in The Dark Knight Rises. 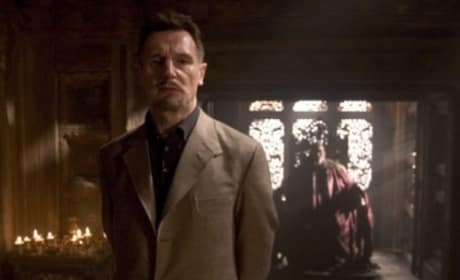 Neeson reprises his role as Ra's al Ghul, a part he first played in Batman Begins.